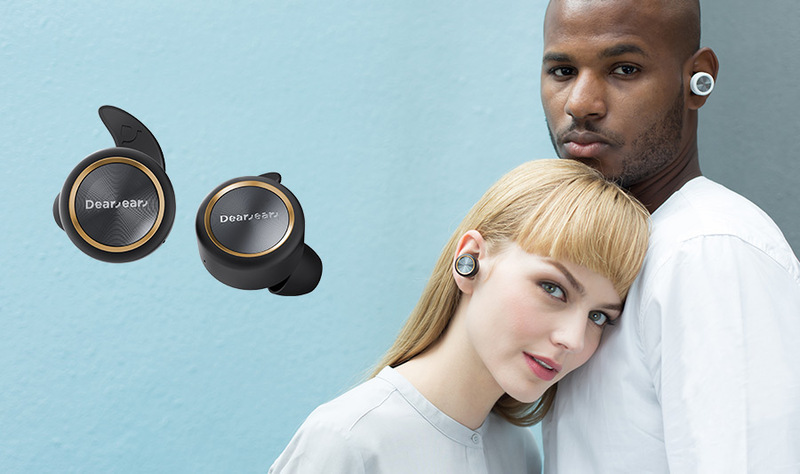 We’re pleased to announce an exclusive new supply partnership with Dearear, a New Zealand-based manufacturer that creates fashion decor devices with high fidelity sound, as part of a minimalistic design ethos. We’ll be stocking three models, spanning in ear Bluetooth wireless headphones and also true wireless headphones that feature a case that doubles as a charger. Prices range from £49.99 rrp to £129.99 rrp. Rebecca Fuchs, Head of Retail Sales at Nimans Home said Dearear is a new welcome addition to the company’s comprehensive tech portfolio. “Dearear was only launched in December 2016 but has grown rapidly across Asia and Australia,” she explained. The Dearear range is based on a good, better and best concept for casual listening right up to an immersive acoustics experience with total freedom and up to 20 hours playback. Rob Parry, Manging Director of Kaleidoscope Concepts, (Dearear’s vendor partner) said Nimans Home is a perfect fit to develop the brand, its philosophy and technology into the UK retail sector.